Capture & add your design, logo and watermark + copyright notice to protect your corporate identity and intellectual property. 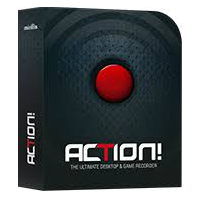 Get Ashampoo Snap Business with a License Key for free in the software giveaway of the day here! Ashampoo Snap Business is tailored to fit seamlessly into your business environment. We add your design, logo and watermark + copyright notice to protect your corporate identity and intellectual property. 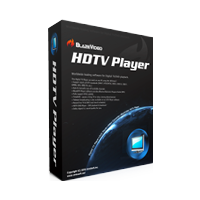 For tighter network integration, they will also add the ability to upload screenshots and videos to a predefined network address, if desired. Ashampoo Snap Business is the ideal solution to capture, illustrate and share your viewing experience. 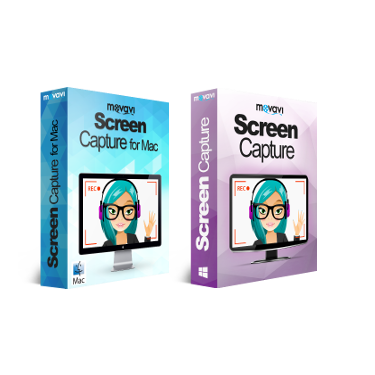 Capture Image Screenshot & Video – Capture images and videos right from your screen in seconds and with pixel precision, illustrate your screenshots with texts, notes, hints, arrows, shapes, and stamps and share your work with others at the click of a button. Optical Character Recognition (OCR) – Instantly obtain editable text from images or PDFs! Ashampoo Snap Business converts image based text into computer-editable text. 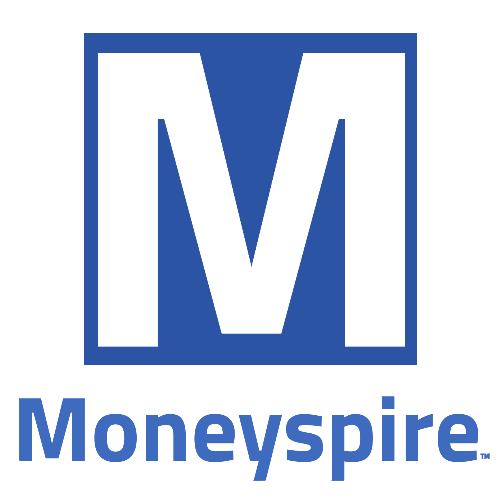 Access contents from fax messages and scanned or photographed documents. 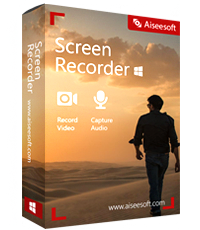 Also ideal for foreign-language documents (German, English, French, Spanish, Turkish and Russian)! A complete capture tool – Apply gradients to almost any object, use the new outline style for visual accents, work with curved lines and arrows or 1-click clone objects for simple reuse. 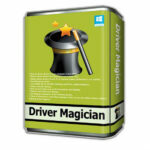 Not sure which application window you will later need? 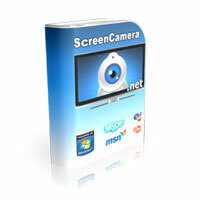 Simply use the new “Capture all visible desktop windows as objects” and capture all of them at once. The windows will then be captured into a single project but remain movable and resizable right from within Snap. Computer: Any computer that runs on one of the above operating systems at a reasonable speed. Graphic adapter: min.resolution1024 x 768 and 16-bit High color (32-bit recommended) and min. 64 MB RAM. 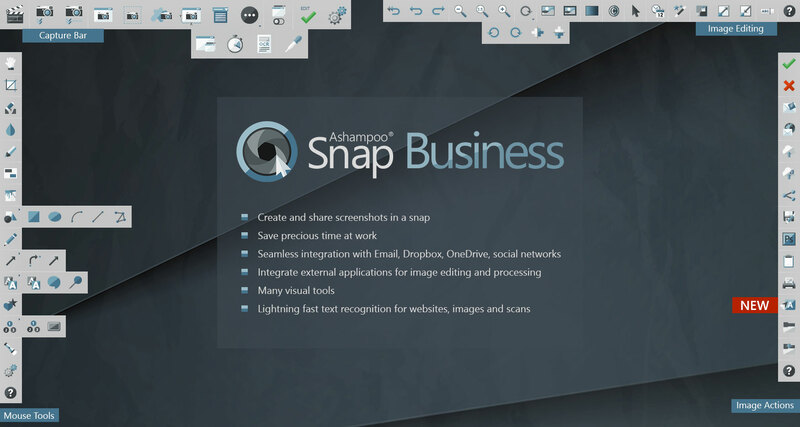 Please feel free to download Ashampoo Snap Business for Windows PC here. Ashampoo Snap Business by Ashampoo GmbH & Co. KG has been tested professionally and we are assured that no viruses, Trojans, adware or malware contained. 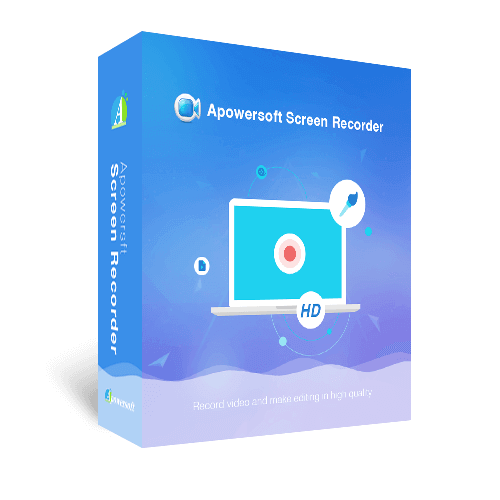 Ashampoo Snap Business retails for $39.99/license, But, on our website, The Software Shop, you can get Ashampoo Snap Business Full version with a license key on the Software Giveaway of the day!. This offer is available for a limited time! 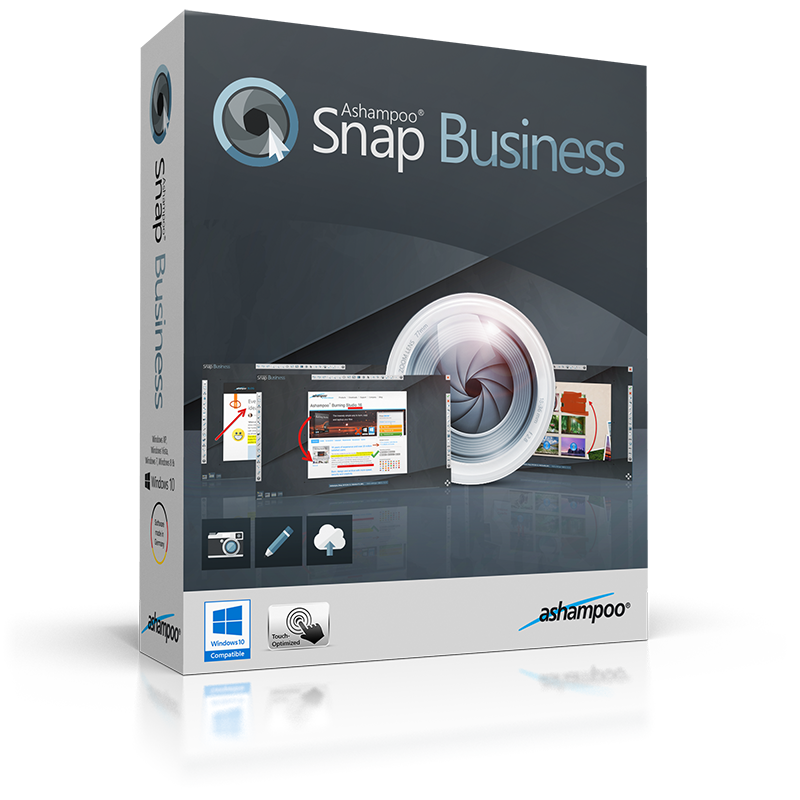 Ashampoo Snap Business is available as a software giveaway. Please Report if the giveaway has a problem such as expired, broken links, sold out, etc.